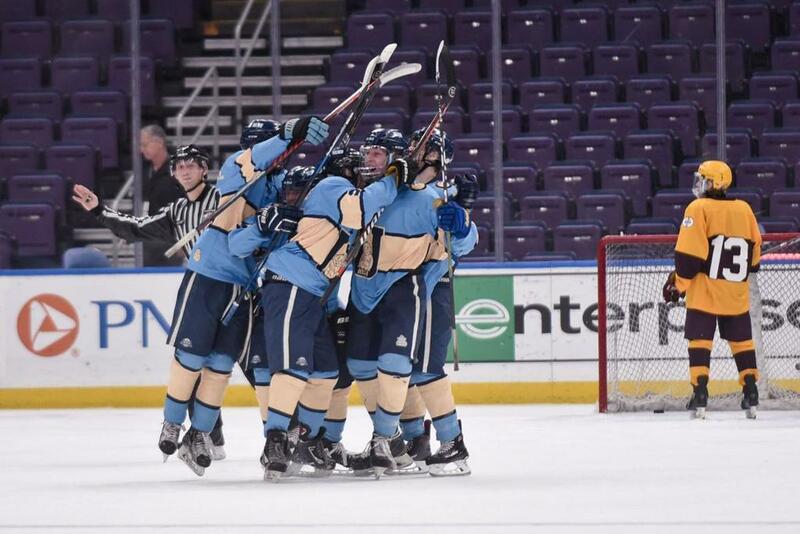 SLUH Hockey Wins Back-to-Back Challenge Cups! 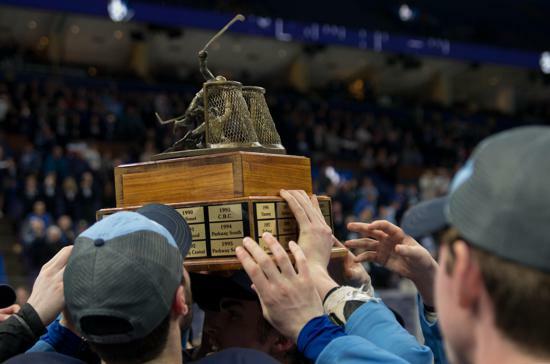 SLUH Hockey Wins 2018 Challenge Cup! Back in mid-September, the Jr. Bills started their journey together. The team’s talent became evident immediately as they won the Top Hat preseason tournament in dominating fashion. Once the regular season began, the depth of the club would be severely tested. With elite player conflicts, school visits, injuries, and illness, the regular season became a test of perseverance. The team weathered nine games missing at least 10 regular varsity players and saw no regular season game with the complete regular season lineup. 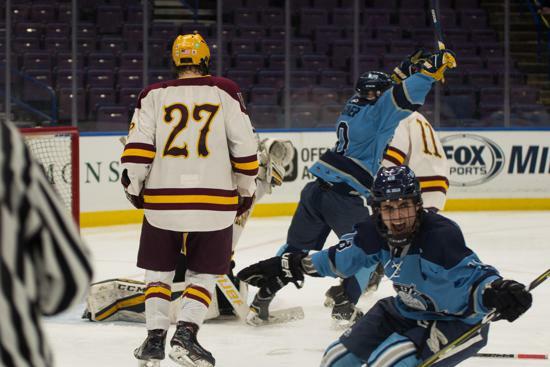 The 20-1 record was the best in SLUH Hockey’s regular season history. The motto of “30 man roster” truly was a reality in the amazing regular season. However, in hockey, seasons are defined by the playoffs. ©2019 SLUH Hockey / SportsEngine. All Rights Reserved.